In FIFA 19, there are more than a handful of players who don't get the credit they deserve. With proper performances and hopeful results, players need to get a major ratings boost if FIFA 19 wants to make the game more realistic. Talk about a surprise! 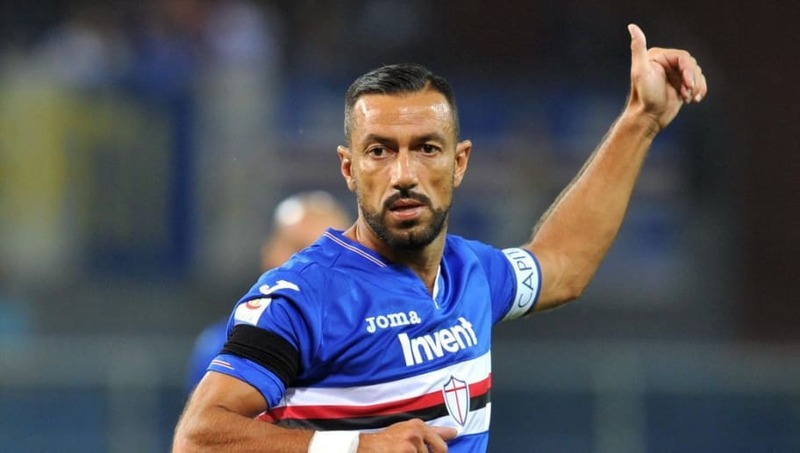 Who would have guess that 36-year old Fabio Quagliarella would be Serie A's best goal scorer behind Cristiano Ronaldo? The Italian striker has been incredible for Sampdoria so far, scoring 16 goals in 22 league games while adding in six assists. Sometimes age is a big factor in a player's career, but for Quagliarella, it's just a number and he's showing that he has plenty of gas left in the tank. 4. Duván Zapata - Atalanta B.C. 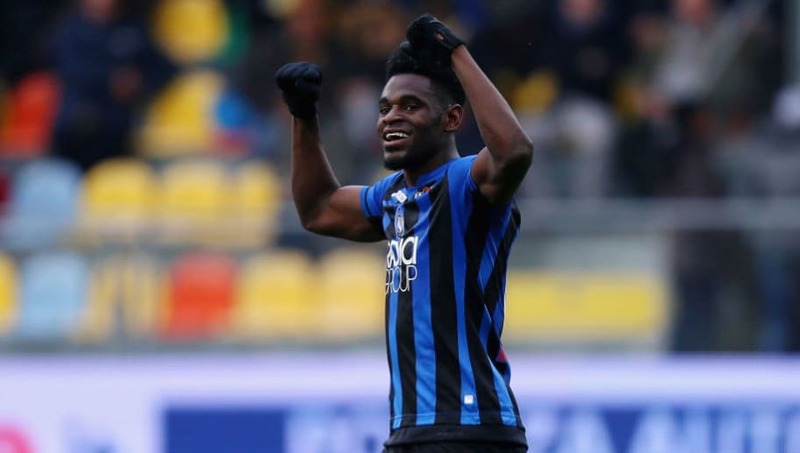 If it weren't for Fabio Quagliarella, Duvan Zapata might be the biggest surprise of the Serie A season thus far. The Colombian striker was sent out on loan from Sampdoria to Atalanta B.C. and has immediately become a major threat up top for the Nerazzurri. Zapata has scored 16 goals during league play and has added another five in their other competitions. If he keeps this pace up, Zapata could find himself at a bigger club in the near future. 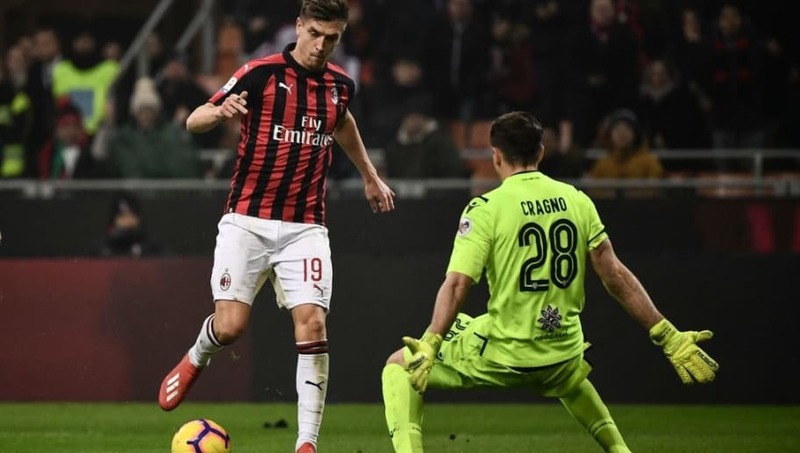 Krzysztof Piatek could be one of the best transferred players in the world let alone Serie A. During the summer, AC Milan bought Piatek from Genoa, and it's been a great move so far. The Polish striker has taken Serie A by storm and has been a major focal point for I Rossoneri netting 15 goals in just 22 games. The scary part about Piatek is that he's only 23 years old, so he has plenty of time to improve and become even better. Arkadiusz Milik is another up-and-coming player who is taking Serie A by storm. The 24-year old is finally having the breakout season he's been waiting for, and Napoli couldn't be happier. 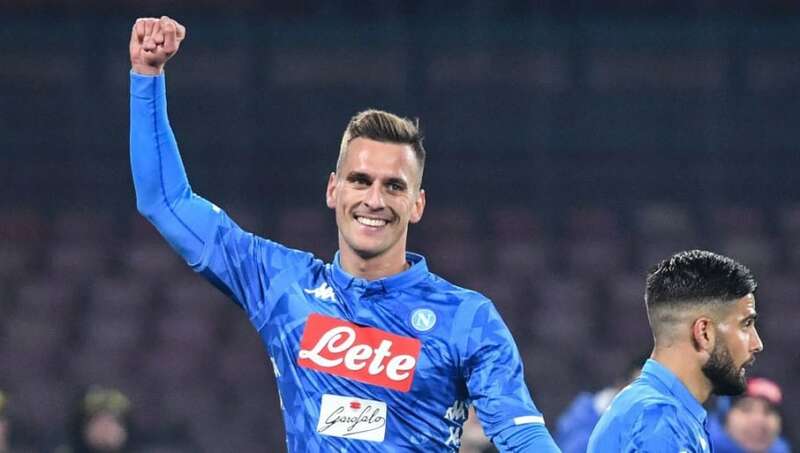 The club already has a dream frontline of Lorenzo Insigne and Dries Mertens, but with the addition of Milik, they've become even more dangerous. Milik has somewhat become the odd man out in terms of defensive coverage, and he's making the opposition pay. The Polish centre-forward currently has 12 goals on the season and hasn't shown any signs of slowing down. 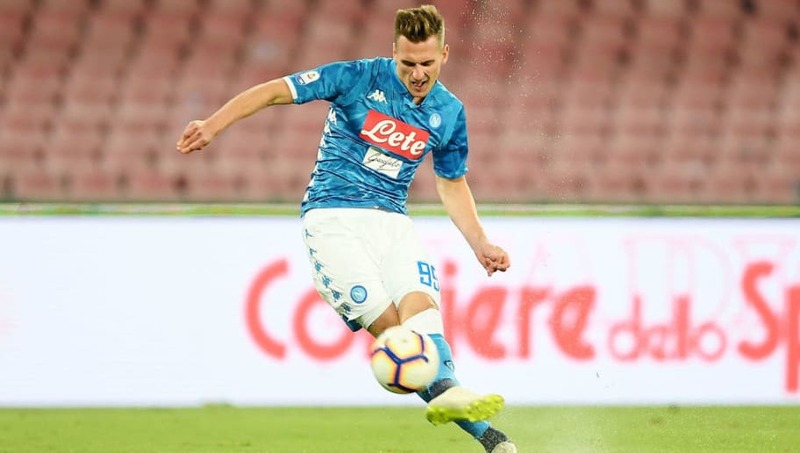 It's been a long and winding road for Francesco Caputo, but he is finally back in Serie A and he's taken full advantage of it. 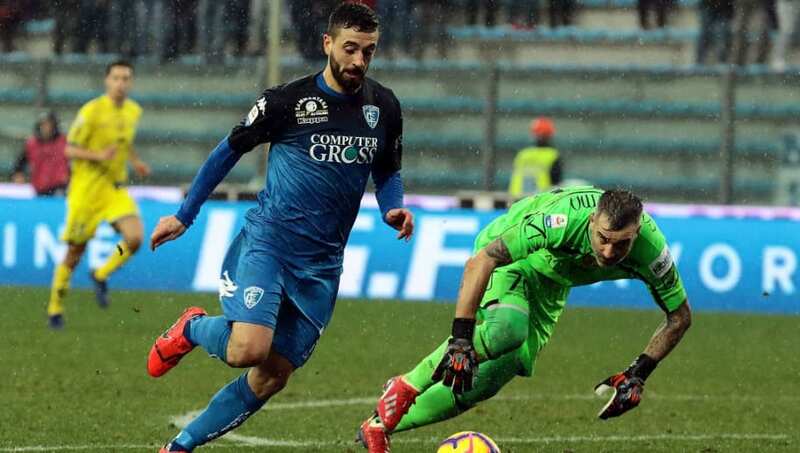 After dominating Serie B last season, the 31-year old has been the lone striking force up top for Empoli this season and is currently tied for 6th in goals with 11. It's quite the turnaround for Caputo and it's nice to see him finally getting recognized. And if he keeps this goal pace up, he may just find himself at an even bigger club next season.